Without fanfare, Oculus has apparently removed its headset-checking DRM in the latest update. Oculus has been at the forefront of the VR discussion for a while now, and one of the company's most unpopular decisions has to be the inclusion of DRM to block the use of Oculus games on other headsets. In fact, it led to the creation of the Revive mod, which translated the VR calls of Oculus games to work with the HTC Vive. 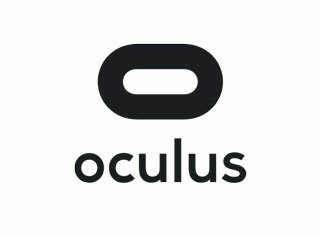 Now Oculus has confirmed that it removed Rift hardware checks from its runtimes in the newest software update. In a statement to Ars Technica, the VR company said that it "will not use hardware checks as part of DRM on PC in the future." Strangely, there's no mention of the change in the patch notes that released earlier today. This change brings the VR company in line with statements made by Oculus founder Palmer Luckey prior to the headset's launch. Luckey had stated that the company didn't plan to lock all software to their headset. In response, the Revive team has removed the DRM patch from the software, as shown in their GitHub notes. It still remains to be seen how compatible the various controller systems, like the Oculus Touch and the HTC Vive's wands, will be with each other. That said, this is definitely a step in the right direction for the future of shared software on VR.